Female anti-heroes are, thankfully, no longer a novelty - think The Bride in Kill Bill or Lisbeth Salander in The Girl With The Dragon Tattoo. 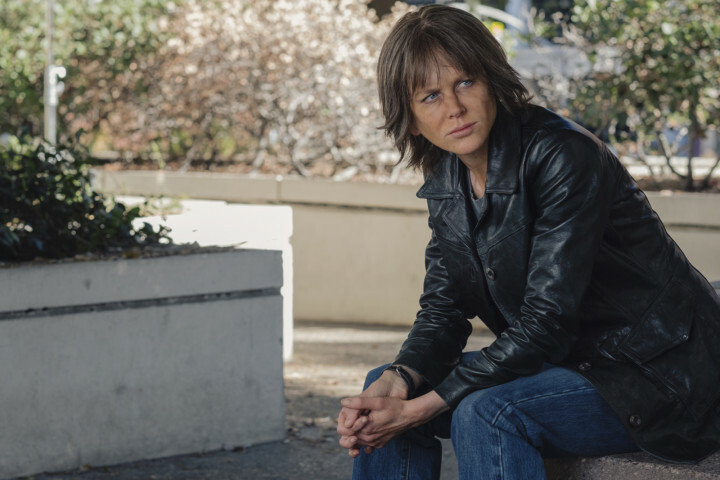 Yet the character Nicole Kidman plays in her latest thriller Destroyer is something quite different. While the characters are undoubtedly different, Kidman is described as a “ grizzled character “ with a “ disorientingly scorched, ruined exterior” ; the “ dilapidated shell of a woman “ and so unrecognisable it takes time to realise that “the sunburnt piece of beef jerky up on screen is none other than the alabaster beauty from BMX Bandits and Far and Away” , while Bale’s transformation is breathlessly described as “ uncanny “ and “ shape-shifting “ and his dramatic weight gain as looking “ pretty husky” .